I know on the New Lifestyle Diet as with any Diet you need to be sure to drink enough water. Especially in this Texas summer heat! Water is such a great key to weight loss and New Lifestyle Diet works so well you want to be sure to stay hydrated and flushing the toxins from your body for sure. The hotter it is outside and more activity you engage in the more water you need too! Water helps fill you up and not be so hungry too. 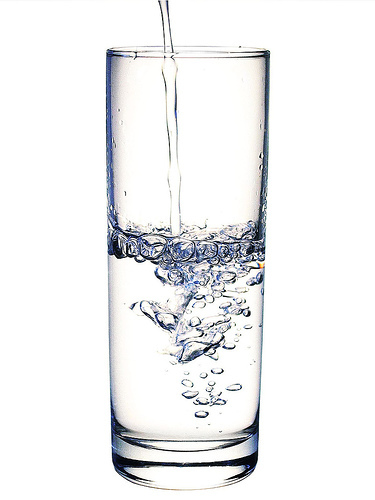 With New lifestyle diet it is so well balanced that hunger is not an issue but water helps a bunch as well. Be sure to get your water. I usually choose the making pudding over a shake as my snakes and some meals I feel like I am getting more. Funny how we do that. A spoon to our mouth always seems better then drinking something. So I drink plenty of water before and after my pudding. Of course mocha is still my favorite flavor of pudding or shake!! Be sure to go try it out for yourself!